SIM is committed to developing tomorrow's leaders today, with renowned programs -- like RLF -- that create the strongest, highest-quality leaders for our 21st century. An exclusive membership program, SIM’s Advanced Practices Council offers a curated peer network for senior IT executives along with member-driven research insights. SIM has 45 Chapters and 11 Programs who are regularly running engaging and highly informative events. 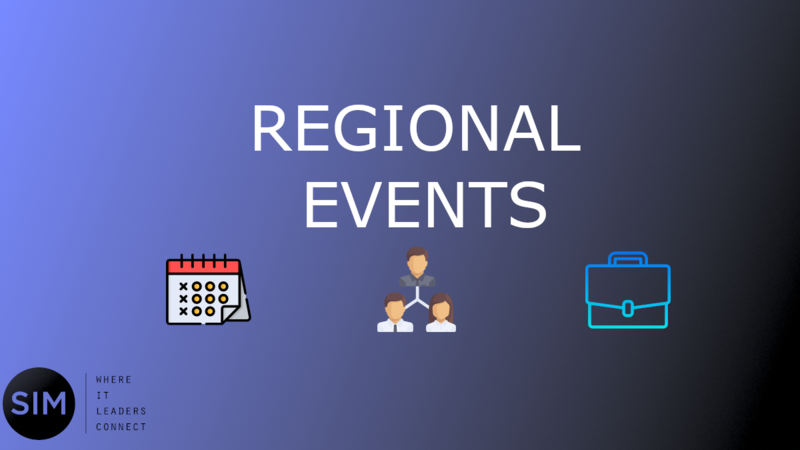 These events cover a wide variety of topics aimed at addressing the challenges that senior IT leaders face on a regular basis. These events also provide a great opportunity to meet and network with fellow senior-level IT professionals. Whether you are looking for an event in your local area or traveling and looking to fit in a great event, SIM is sure to have an event that will be educational and informative. 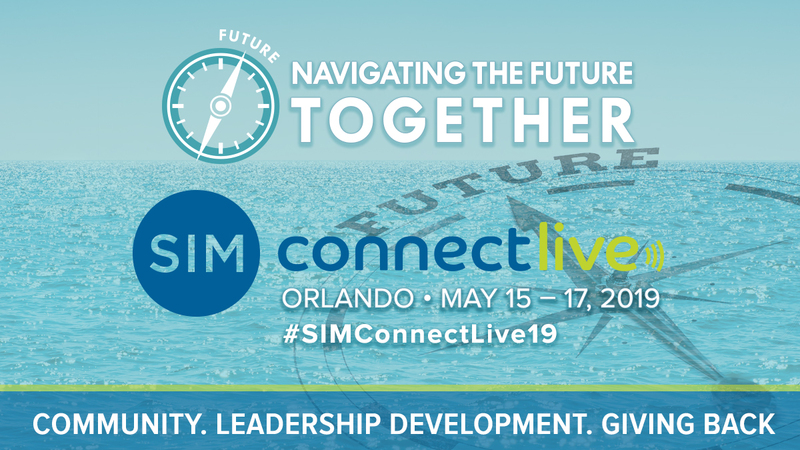 SIM Connect Live, the Society for Information Management's flagship national event, provides a multi-day, immersive learning experience for top IT leaders. On May 15-17, 2019 more than 500 CIOs, senior IT executives, leading academicians, and prominent consultants will convene in Orlando to explore cutting-edge trends and identify strategies for business success. The 2019 program offers premier opportunities for expanding leadership competencies amidst today's disruptive and exciting business environment..